Now THIS is something you don't see very often associated with a "regular" BlackBook Toy-release, especially in its vibrant color! 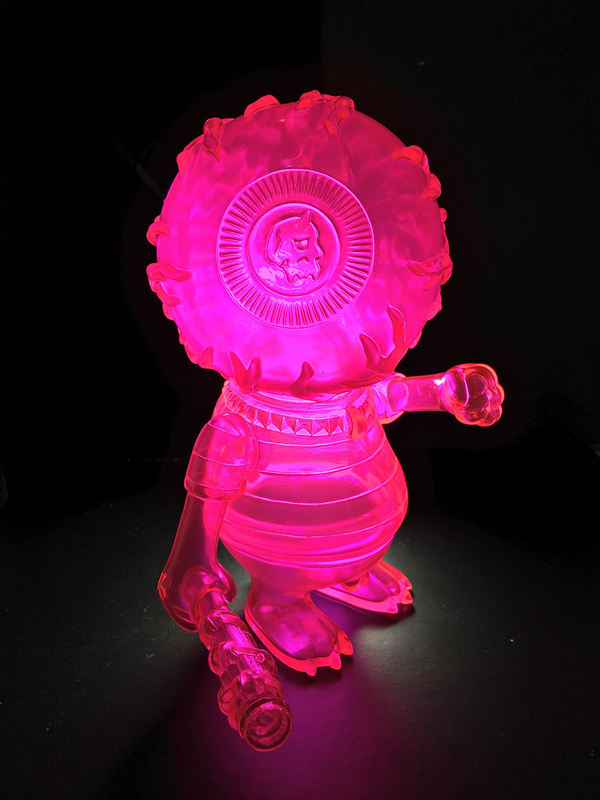 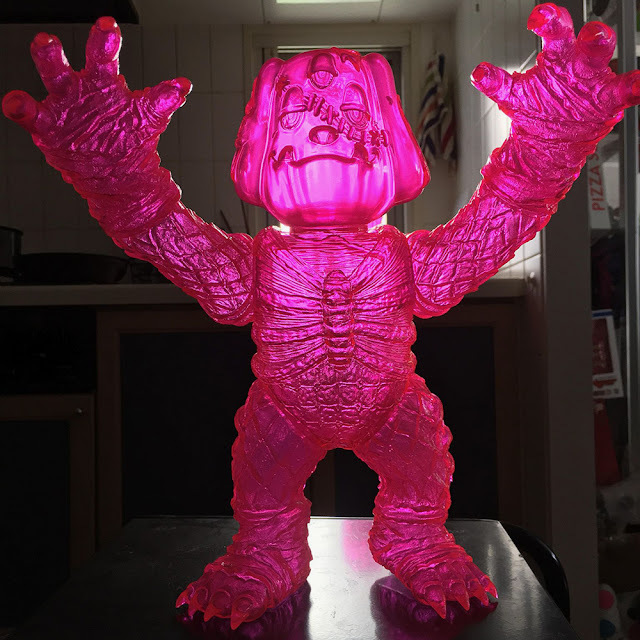 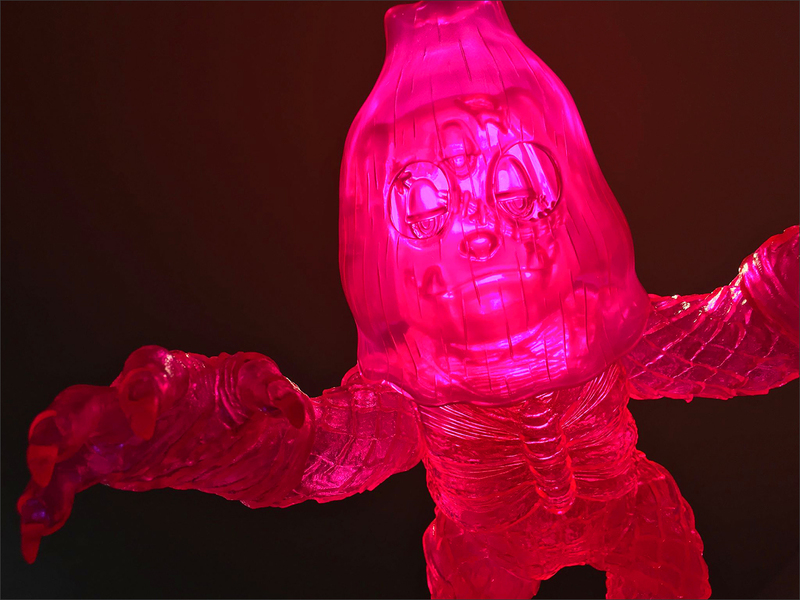 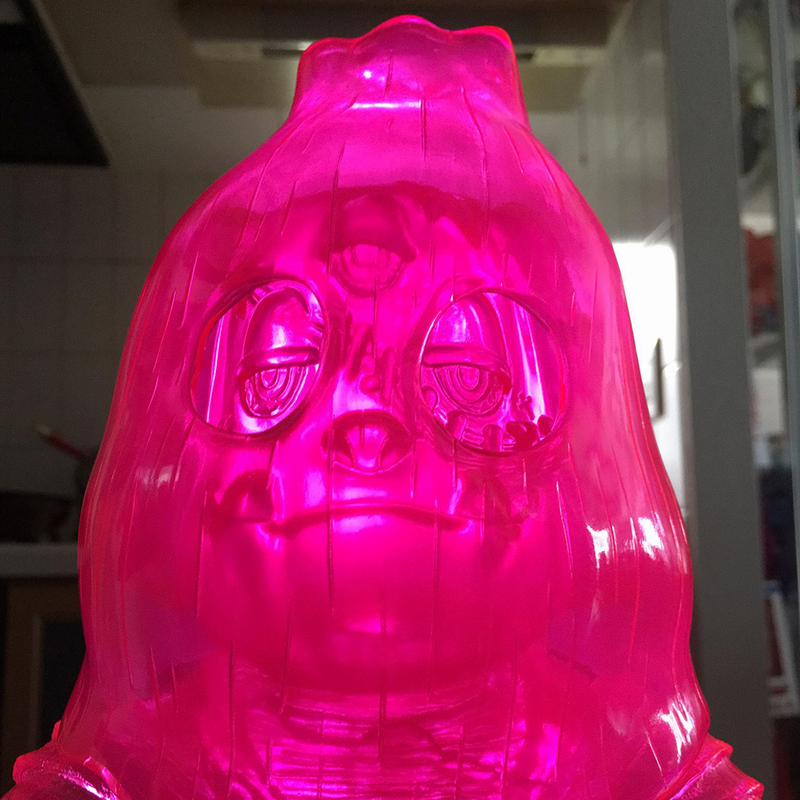 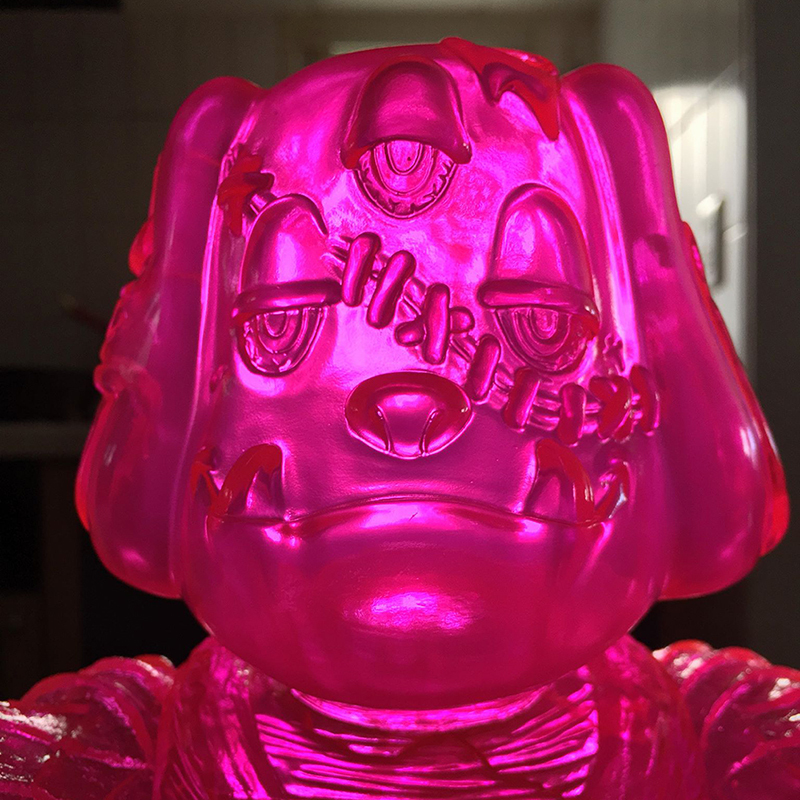 Announcing the "Clear Neon Pink" Edition of MISHKA’s THE Beast and Marvel Okinawa’s GUY - with this being the first production run of a "special mashup"! 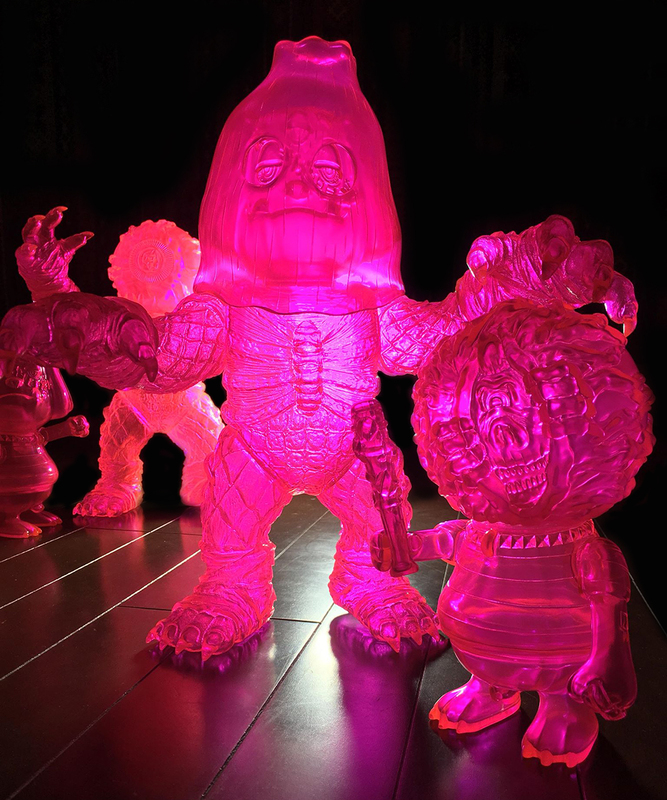 And they look amazing! 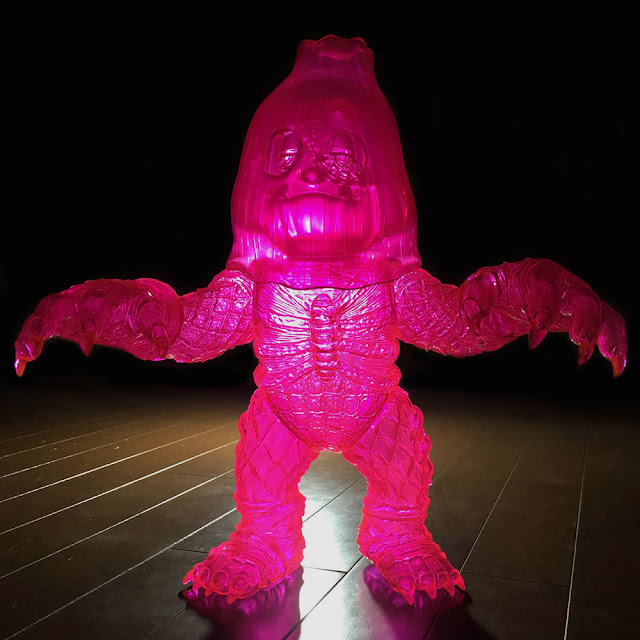 I WAAAAANT!